Final expense insurance protects your family from funeral expenses so they can focus on healing. Final expense insurance is designed to cover the bills that your loved ones will face after your death. These costs will include medical bills and funeral expenses. 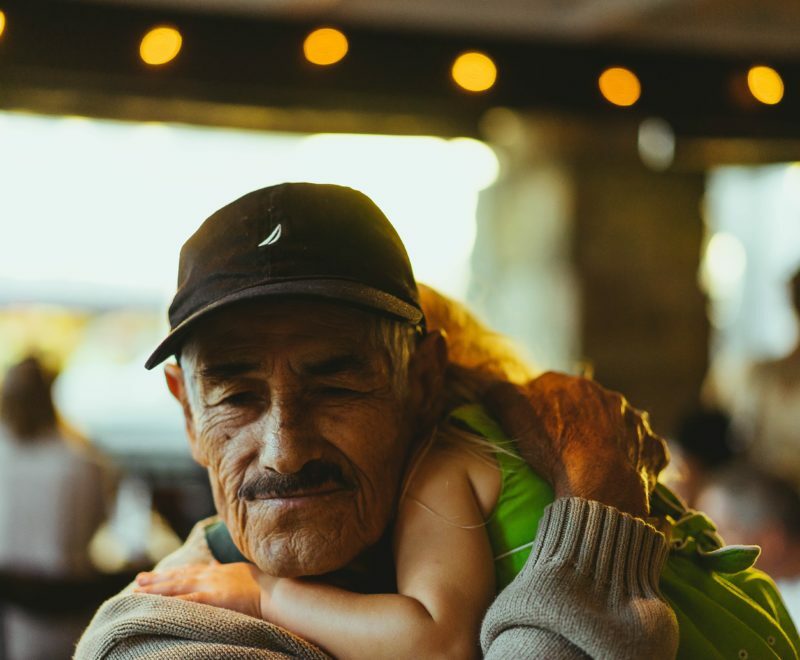 Unfortunately, the reality of funeral expenses today is even the simplest funerals can cost thousands of dollars. A final expense life insurance policy isn’t the same as insuring your life. Insuring your life entails leaving loved ones with enough financial support after you pass away. Alternatively, with funeral insurance, the value of your policy is proportionate to the cost of your desired funeral. That will depend on the person, their finances and their loved ones. Do you already have term or whole life insurance? If you do, that policy can help your loved ones pay for final expenses, but if you have term life insurance and you outlive the policy term, your loved ones will get stuck with the additional expenses. It’s important to consider whether your family could self-insure for your final expenses. It’s safe to assume around $10,000 for funeral expenses without any additional catered events, a trip to spread your ashes abroad or if you have sizeable bills left behind. If these situations seem plausible, you may want to consider final expense insurance. With NIB, you can get insurance quote in 3 simple steps. Get approved online or call us. We help you protect your loved ones. When you protect yourself with life insurance, you provide your family with the comfort of knowing your final expenses are covered so they can focus on the healing process. Want to talk to someone now? Call us. 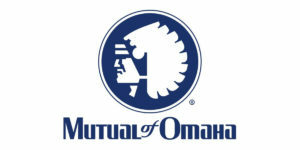 Serving as the final expense authority since 2004, NIB is proud to offer the first instant final expense quote via our partners, Mutual of Omaha. Get your policy in no time with our streamlined, three-step process.